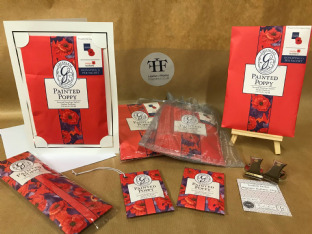 At the Home of Home Fragrance we stock the full range of Greenleaf, WIllowbrook and Bridgewater Candle Co. Scented Envelope Sachets. 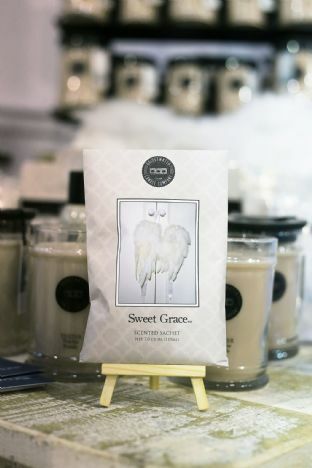 Greenleaf's Scented Sachets are now the market leading sachet. Willowbrook are the original scented sachet. Specially blended oils are encapsulated for maximum strength and product life. Put scented sachets in any room, in vehicles, in vacuum cleaners or simmer contents. Each sachet will fragrance a room for four months.